Havana, Apr 3.- The Composition Prize returns to Casa de las Américas was summoned here by the cultural institution and in its sixth edition will evaluate about two dozen works from 10 countries. 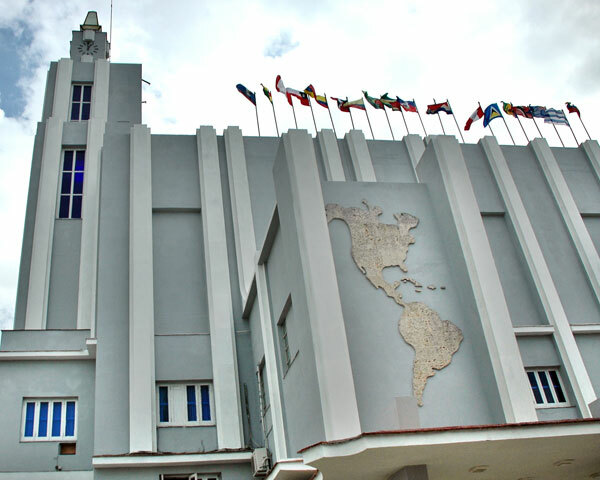 María Elena Vinueza, director of the Department of Music of Casa, highlighted the Latin American and Caribbean mark of this venue that will be in sesión from April 6 to 10 in this capital. In parallel to the prize will session the Fourth Latin American Workshop on Composition and Interpretation that will feature the performance of Puerto Rican group of Contemporary Camera Music, Alea 21. The event has programmed to perform public rehearsals and master clases of String Quartet Jose White and Cuban Evelio Tieles, master of violinists, among others. From sound experimentation, improvisation and Exchange between composers, interpreters and public in general.